Your GFDA District Chairs are your local contact! If you have an immediate need in your area, feel free to reach out to them and we will work together to assist you. 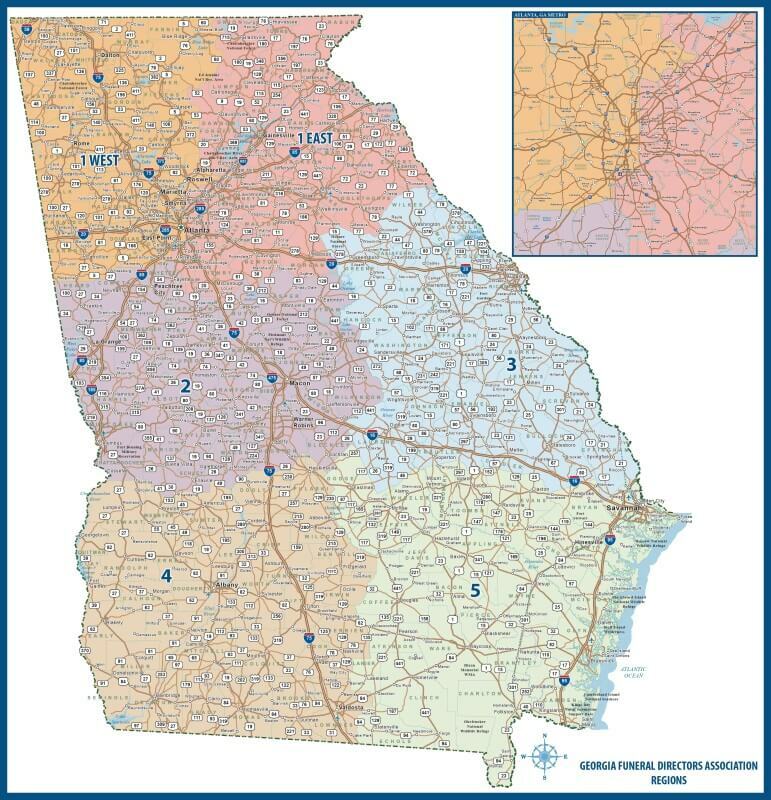 If you are unsure which District you are in, please contact staff@gfda.org or 770-592-8002. RIGHT CLICK THE PICTURE & CHOOSE "OPEN IN NEW TAB"